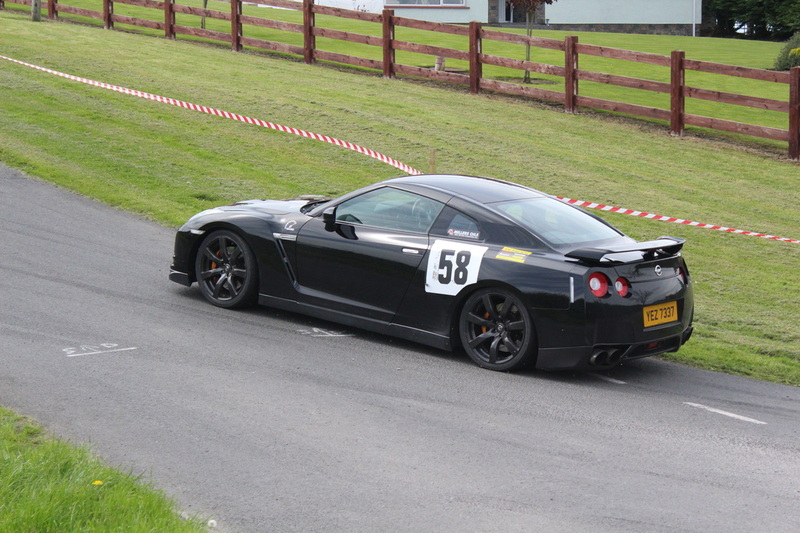 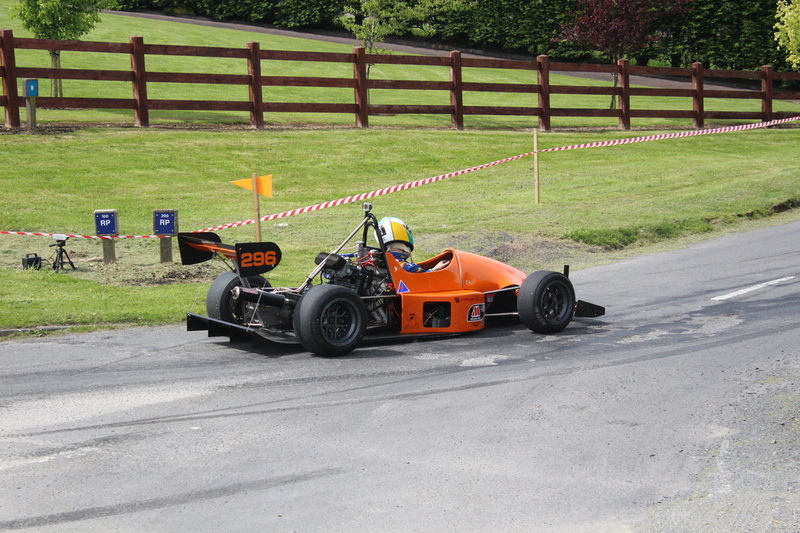 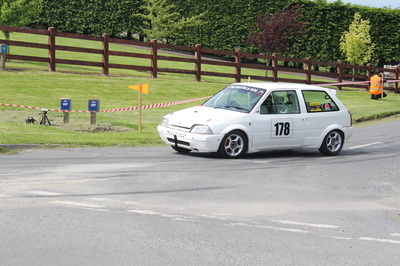 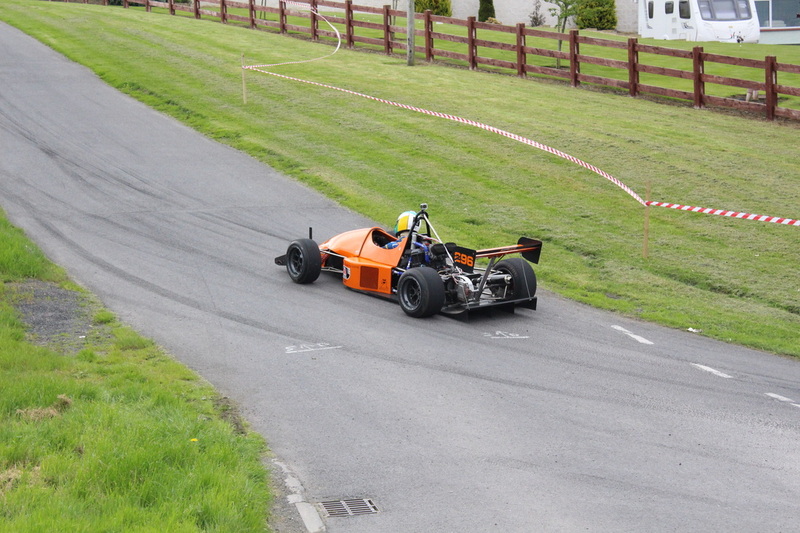 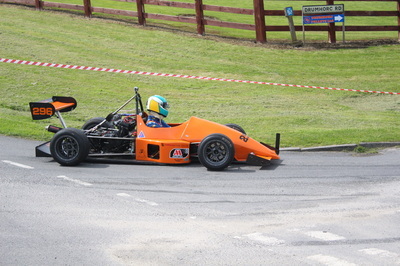 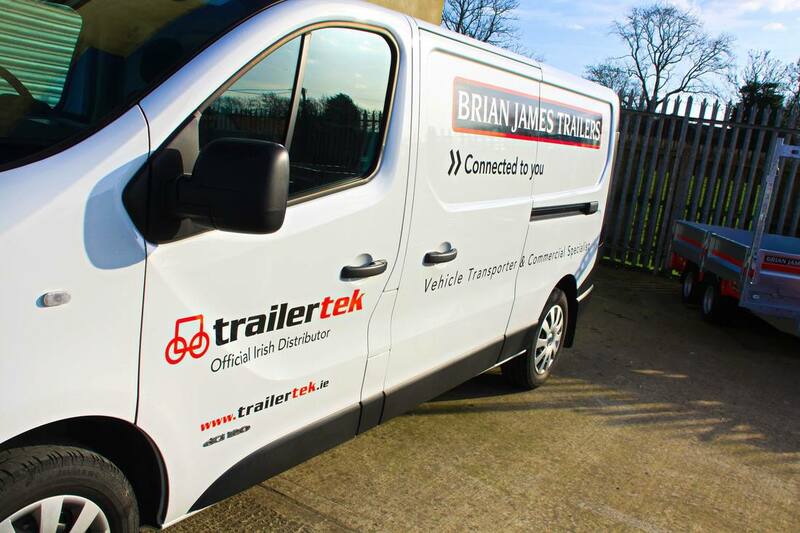 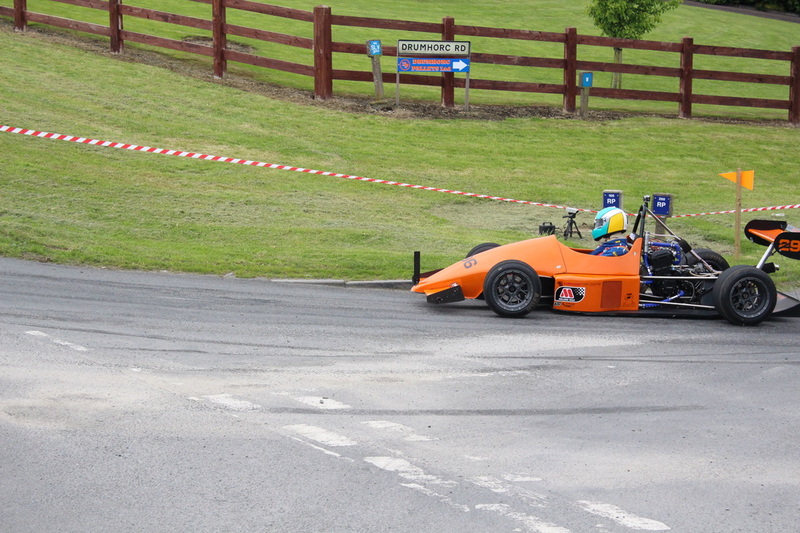 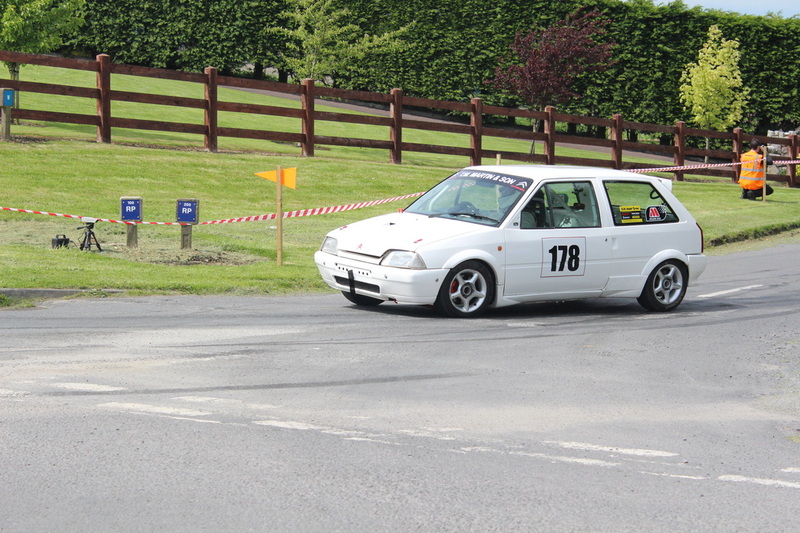 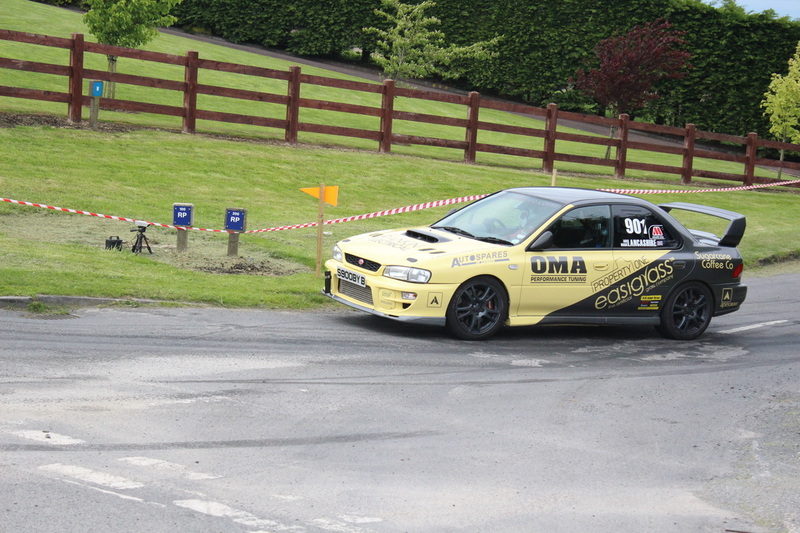 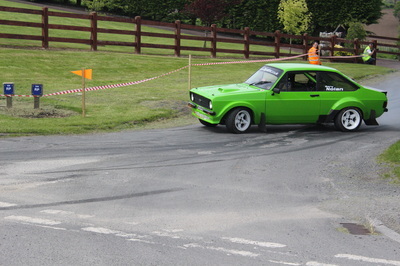 Newry and District Motor club welcome Trailertek (Brian James Trailers) as new sponsor for our Hillclimb at Drumhorc on Saturday 27th April 2019. 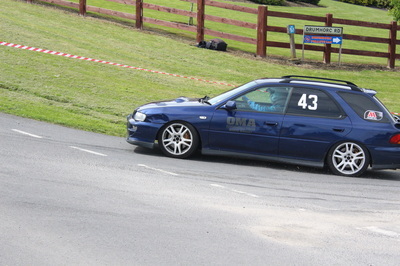 We would like to take this opportunity to thank Clive and his company for the support. 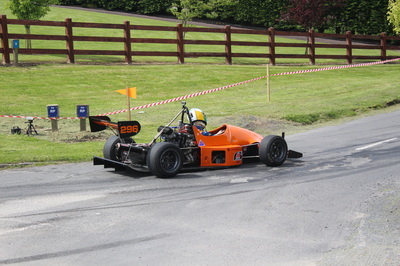 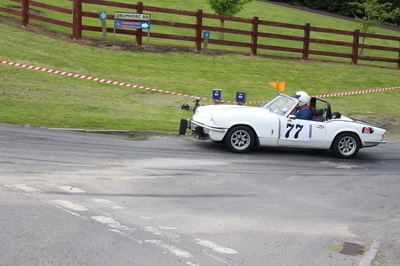 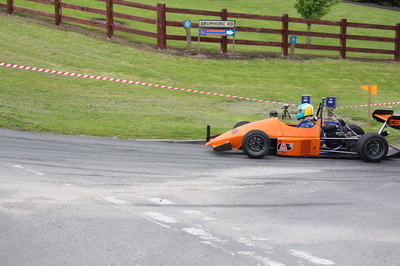 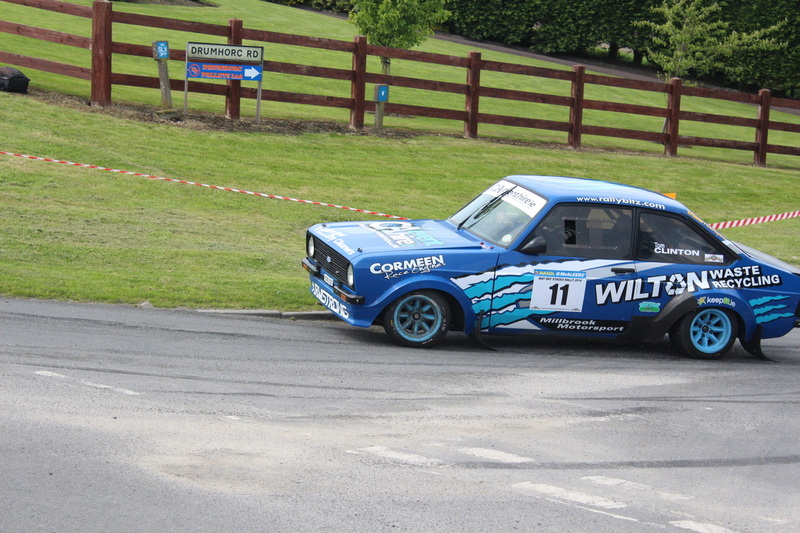 Drumhorc Hillclimb is part of the Miller Oils Northern Ireland Hillclimb Championship, This is one of the favourites among the drivers and has a great support from likes of Kenny McKinstry, Marty Taggart, David Armstrong just to name a few Rally men who come along and try and mix it with the experienced Hillclimbers which adds to the fun. 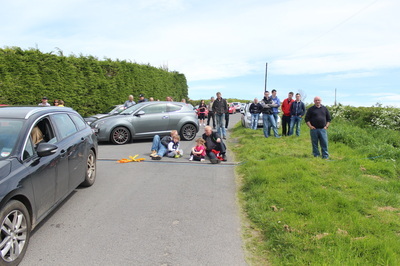 Look forward to seeing you all there and again welcome Trailertek onboard as lead sponsor, also thank you to everyone who helps to make this event happen. 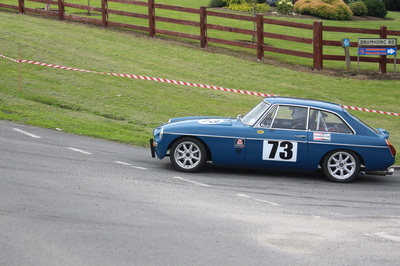 The online entry is now available HERE. 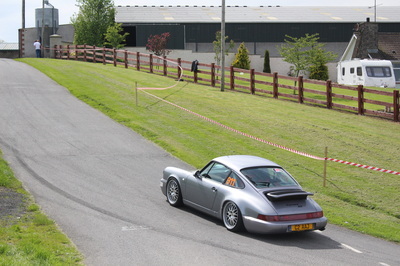 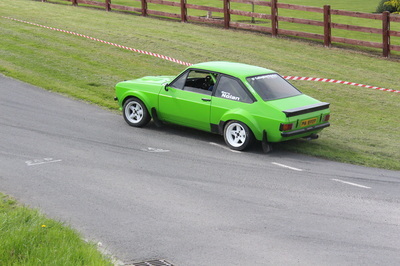 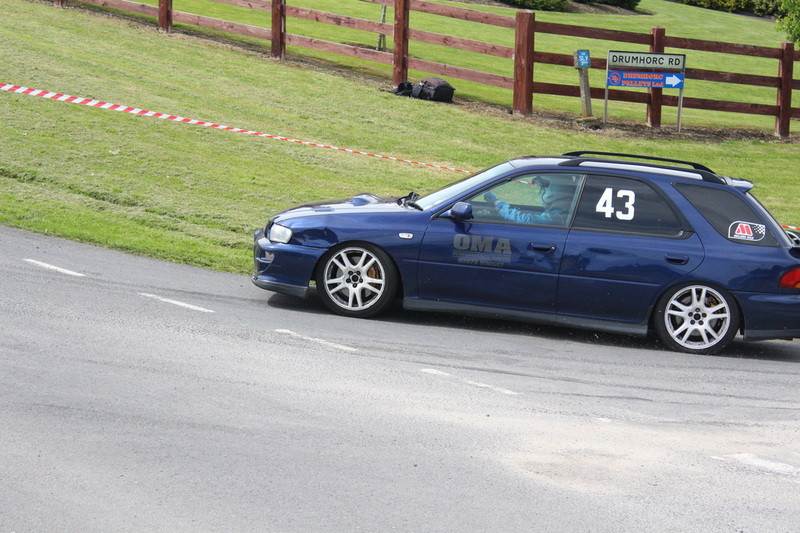 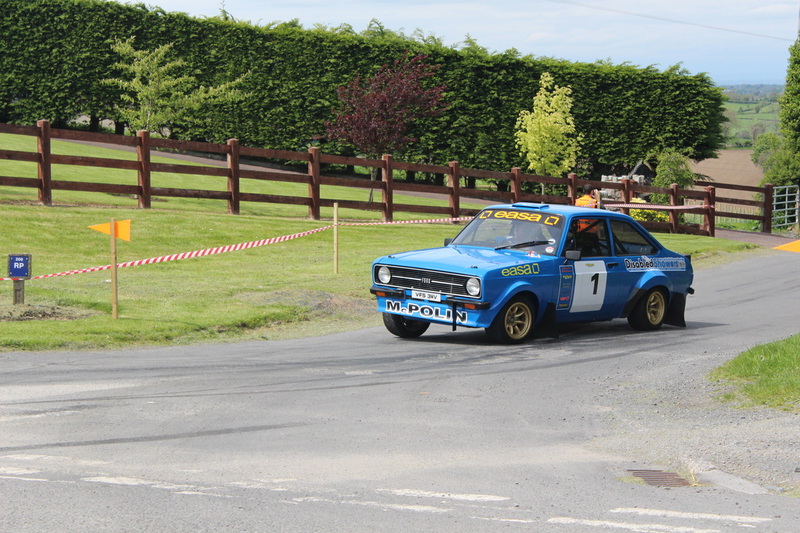 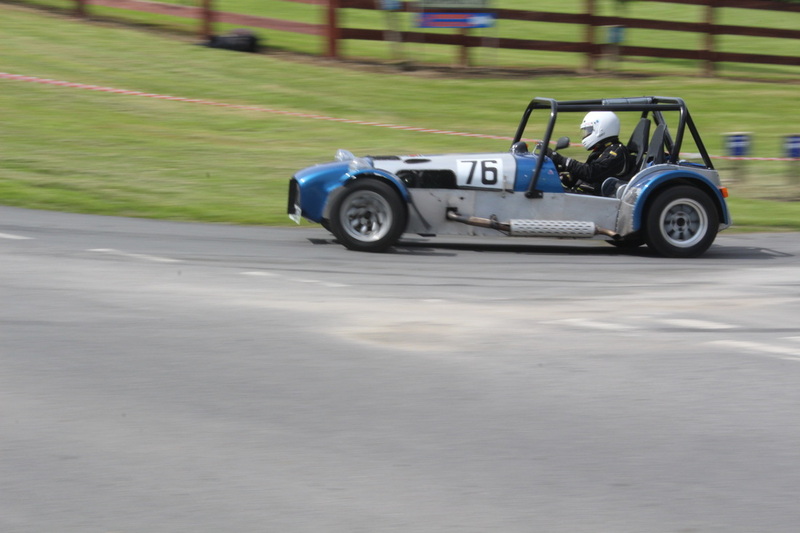 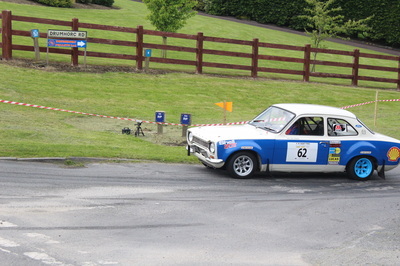 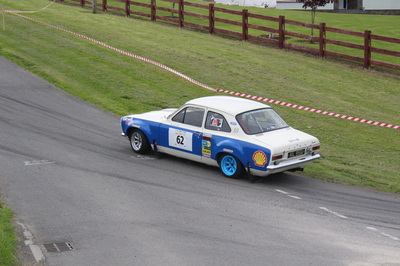 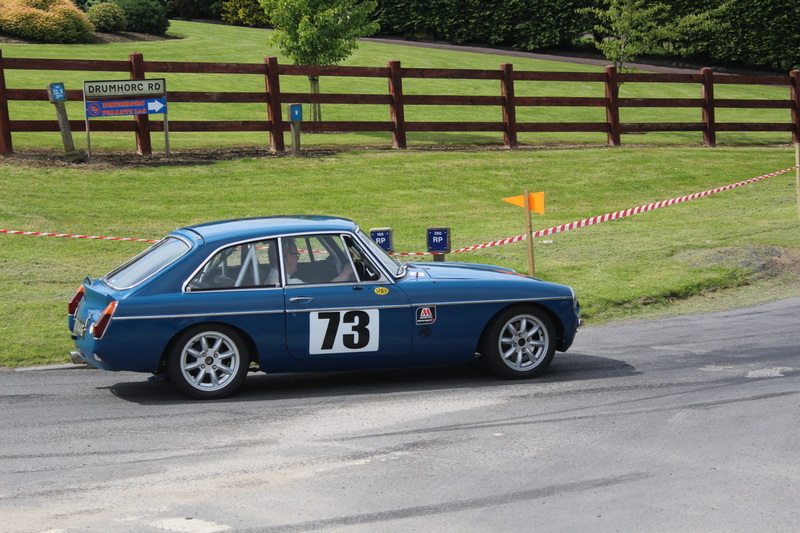 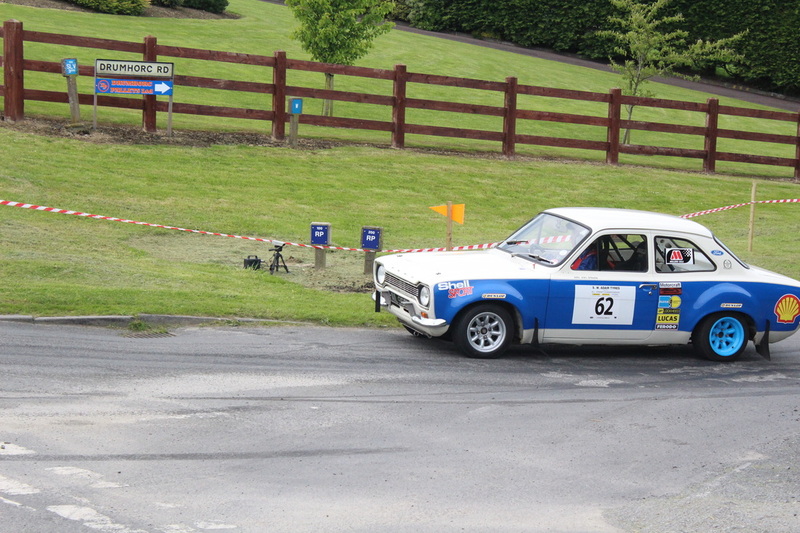 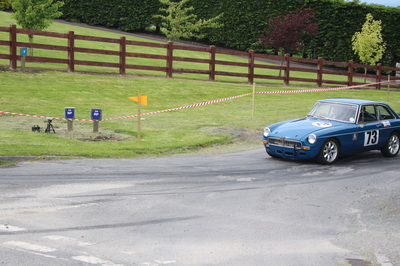 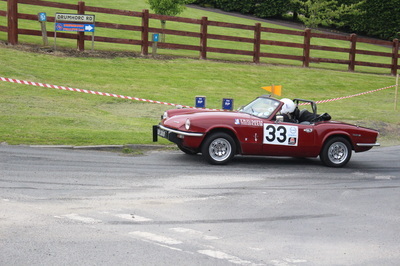 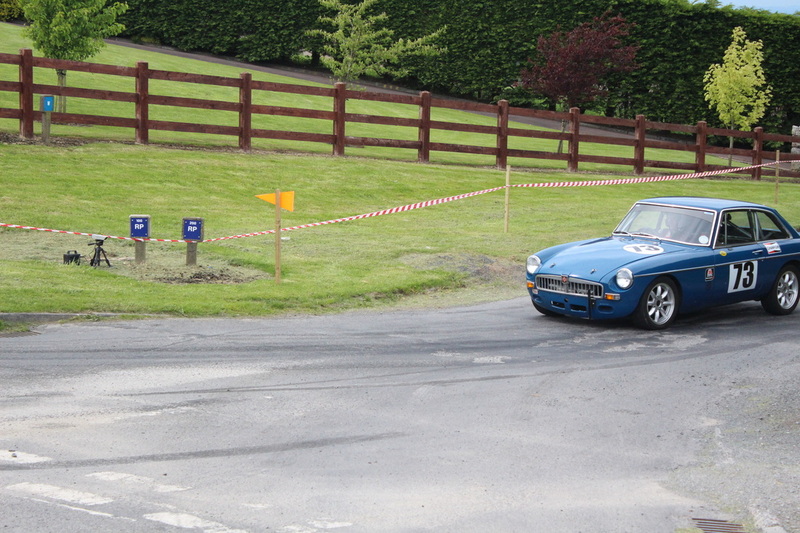 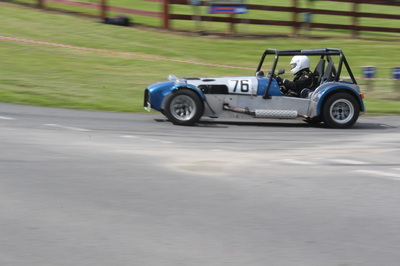 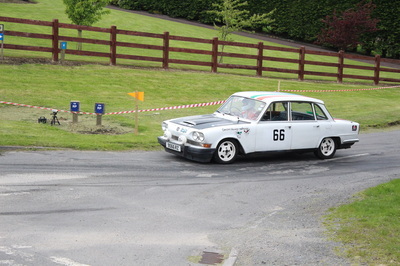 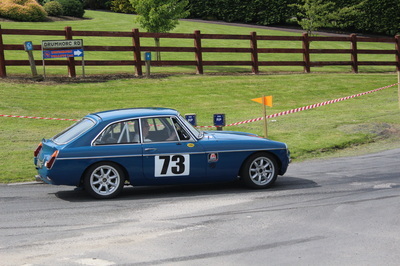 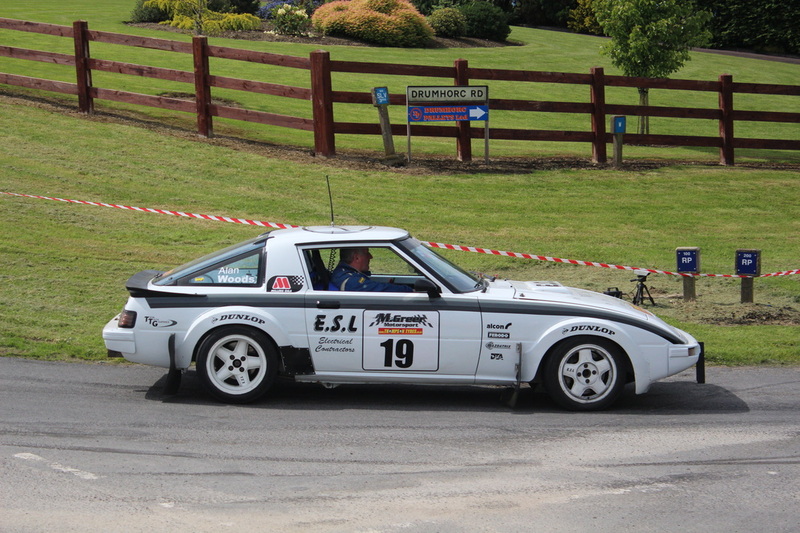 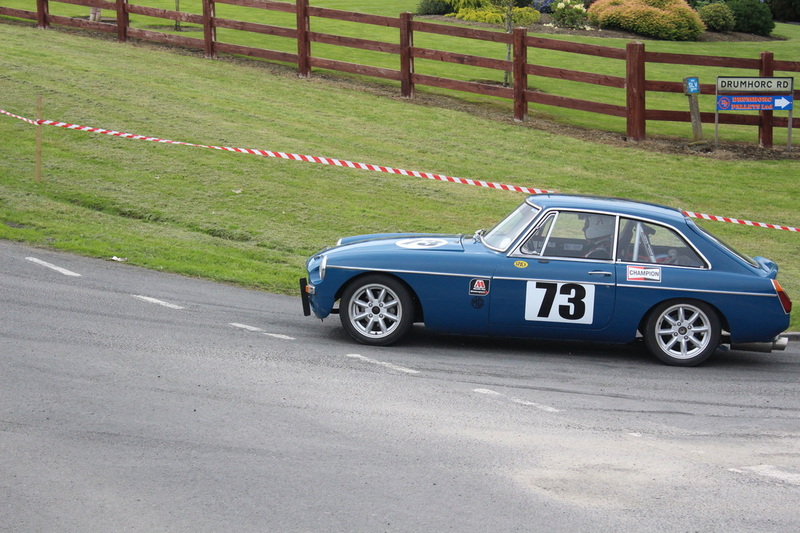 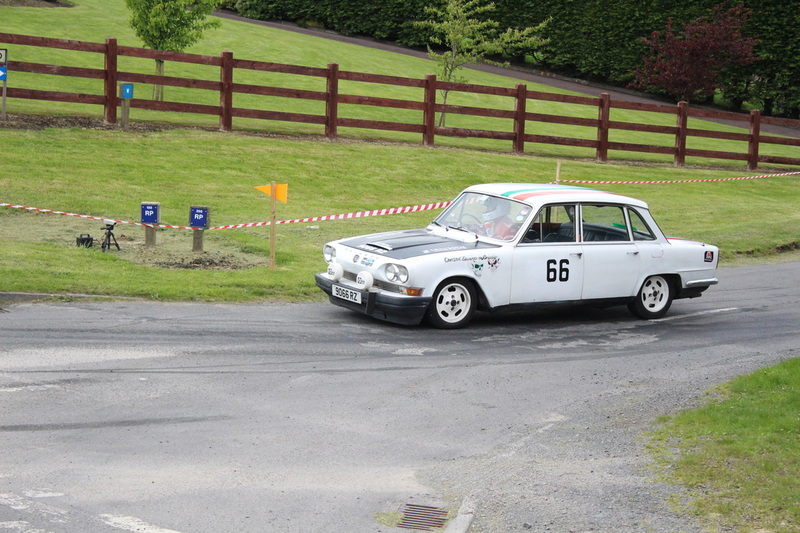 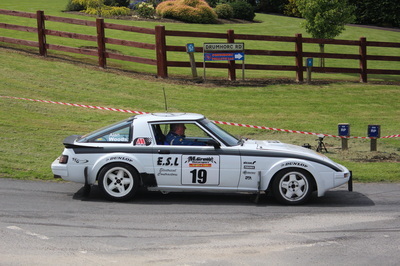 Owner of Trailertek Clive Latimer says ‘we are delighted to be involved with Newry and District Motor Club and indeed the NI Hill Climb Championship in offering sponsorship to the Drumhorc Hill Climb event. 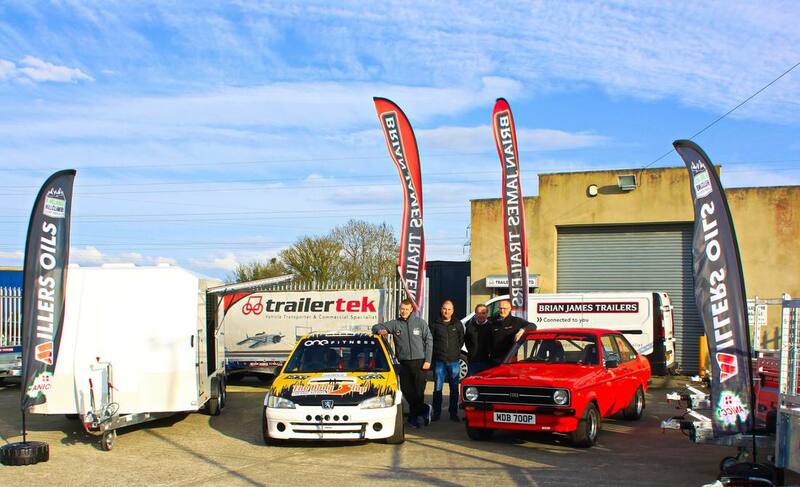 Go to the Trailertek website and contacts.